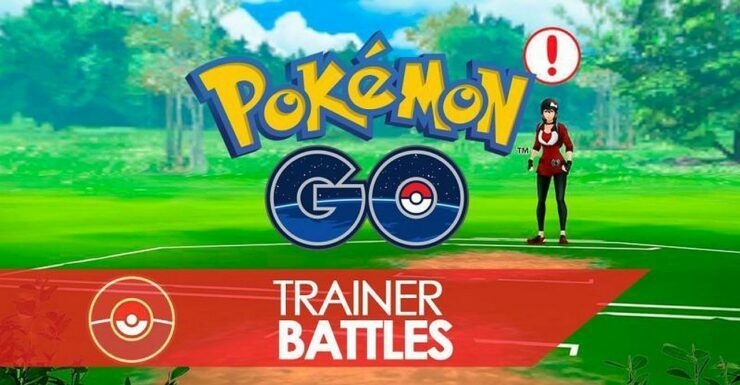 As teased recently by Niantic, PvP Trainer Battles are indeed coming to Pokémon Go, the developers have officially confirmed today. 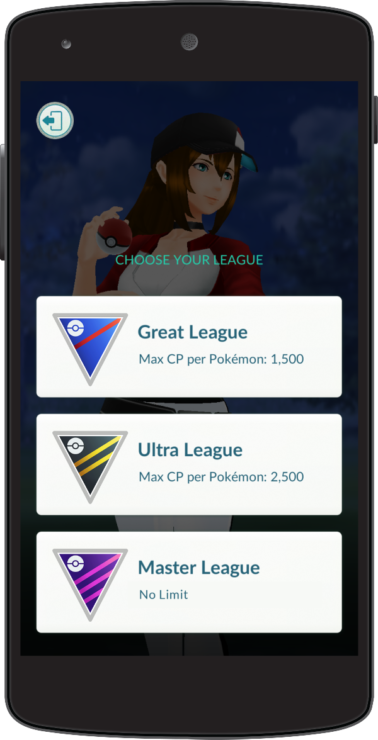 Trainer Battles have been created from the ground up for Pokémon GO under Niantic’s core principles of social gameplay: getting players outside and exploring the real world together. 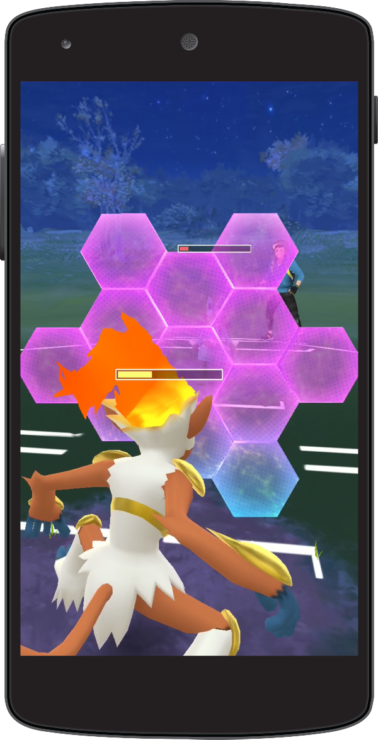 From Raid Battles to Trading and Friends, to Trainer Battles, each new gameplay feature adds an extra social layer to Pokémon GO, providing Trainers with more fun and engaging reasons to connect with others. 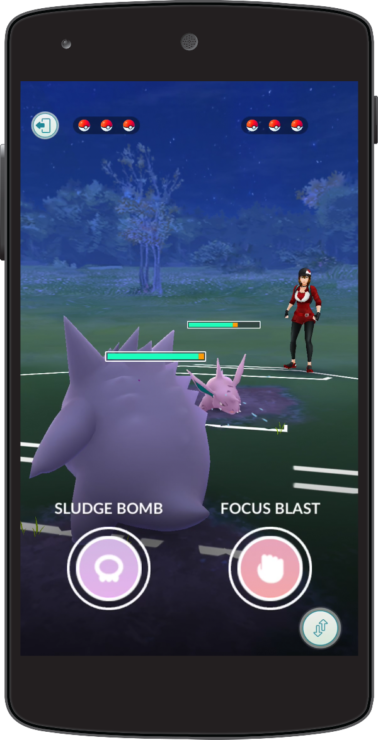 The Trainer Battles feature infuses the spirit of Pokémon GO with the classic concept of battling Pokémon, creating an exciting competitive angle for Pokémon GO Battles that also feels familiar to Pokémon GO and main series fans alike. 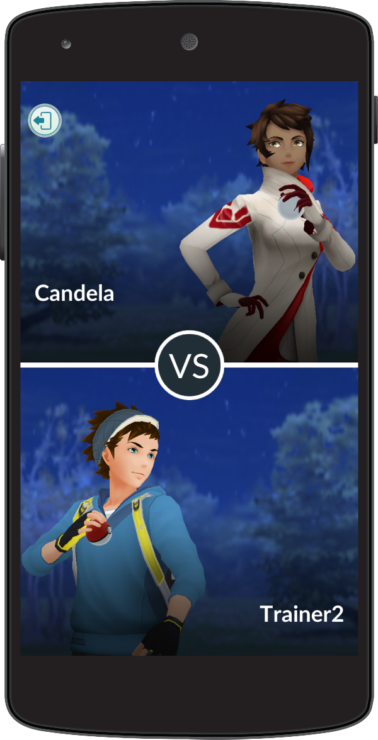 The upcoming launch of Trainer Battles marks the very beginning for what we envision for this new dynamic social feature which will grow and evolve over time with new gameplay mechanics. 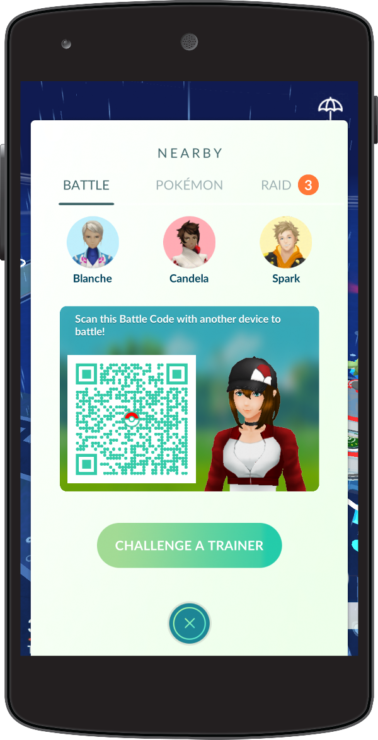 The press release also briefly describes the feature itself. 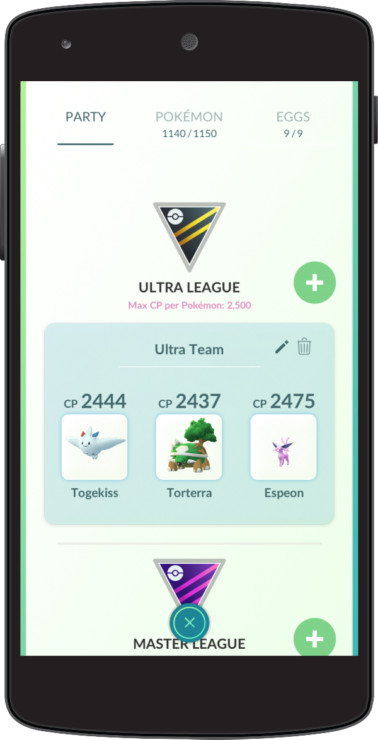 There’s no release date yet, but the update should be released “soon”. Pokémon Go is available now for iOS devices via App Store and for Android devices via Play Store.